NTELS Industrial Safety is an intelligent industrial safety management solution that minimizes safety risks for workers and asset loss by tracking their location and movement in industrial facilities in real time. Deployed as an IoT-enabled platform, it provides a comprehensive monitoring and reporting service for industrial facilities. The solution can be used to create a variety of services by leveraging advanced technologies, for example, indoor positioning technology with smart tags and smart APs. As an industrial safety management platform, the solution collects and analyzes data from smart APs optimized for industrial facilities and legacy systems and predicts industrial accidents in real time. 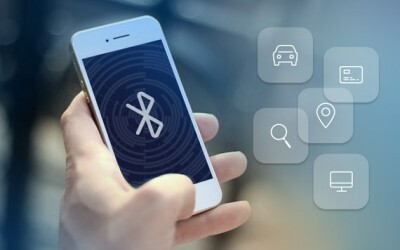 Along with BLE-enabled smart tags and APs, the solution can be used in various industries for unauthorized access detection, accident prediction, movable asset tracking and productivity management.